The American Automobile Association estimates that it costs about $8,600 a year to use and maintain the average sedan in the US. That figure takes into account not only car payments, of course, but gasoline, insurance, maintenance and other similar expenses. There’s good news, though: you can lower that amount if you get creative and put some thought into it. Take a look at the list below and you will see there are many items you can act on right now. 1) Do the simple car repairs yourself. There are some things that you can fix yourself on a car. For example, replacing blown headlights and taillights, replacing wiper blades, basic detailing (external and internal cleaning) and keeping all fluids at their correct levels are simple procedures. If you require some guidance, you can go on YouTube to watch videos of how these procedures are completed. 2) Don’t change your oil that frequently. 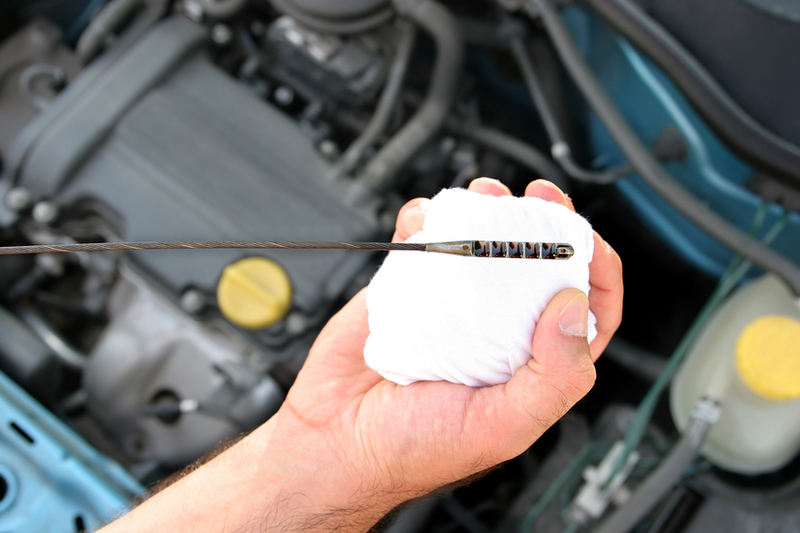 Newer cars using synthetic oils can easily reach the 6,000-8,000 mile mark before requiring an oil change. Consult your owner’s manual to get more information but you will likely find that the old 3000-mile change interval is gone. 3) Be an intelligent gas consumer. Many of the larger gas companies offer their own credit cards or have savings programs that offer discounts to members. Some of those discounts are substantial! If you have a favorite station that you fill up at, see if they have a discount program. 5) Use the AC only when it’s super hot. Instead of driving with your AC on, lower the windows when it’s moderately hot. Car air conditioners hog energy and can reduce a vehicle’s fuel economy by more than 25%. 6) Keep the tires inflated. According to Patrick BMW, a full-service car dealer in Schaumburg, IL, making sure you’ve got proper tire pressure can improve your gas mileage by up to 10%. It’s a great idea to check your tire pressure about once a month, as tires lose about two pounds of pressure per month. 7) Drive at 55 miles per hour (MPH) on the highway. Gas mileage decreases as you drive faster. It’s a law of physics: overcoming wind resistance takes more horsepower as you travel faster. Here’s a rule of thumb: for every 5 MPH over 55 MPH you cut down your fuel efficiency by 5 percent. If you do a lot of commuting this can add up to a huge amount of money over a year’s time. Let’s face it, owning your car is expensive! However, with a bit of thought, you’ll likely be able to discover some other cost saving measures in addition to these. Why not save your hard-earned money by conserving fuel?